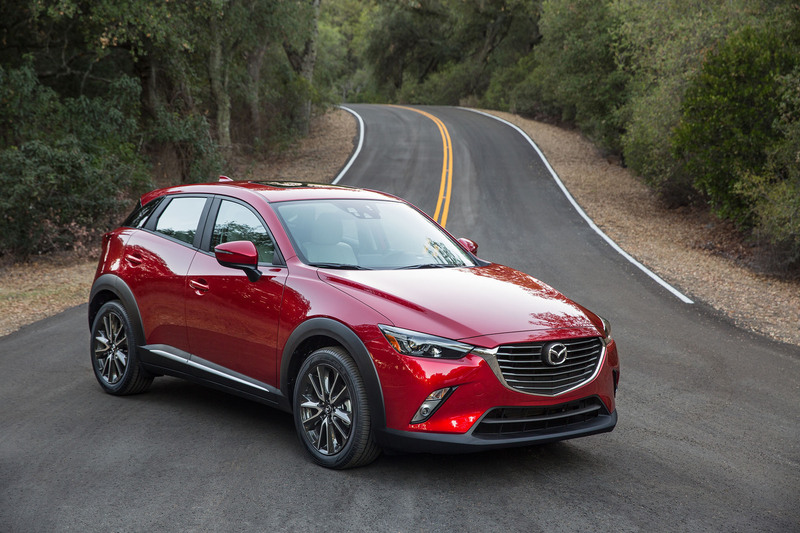 Tokyo, Japan, May 13, 2015―Toyota Motor Corporation and Mazda Motor Corporation today entered an agreement to build a mutually beneficial long term partnership. By leveraging the resources of both companies to complement and enhance each other’s products and technologies, the partnership will result in more appealing cars that meet the diverse needs and tastes of customers all over the world. 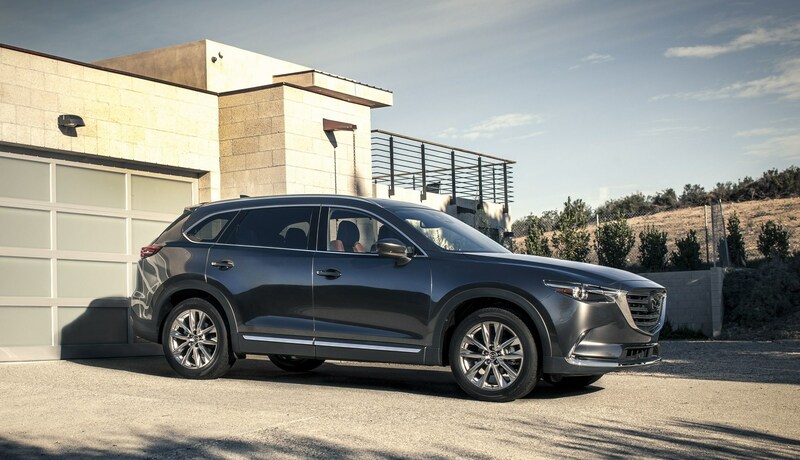 RICHMOND HILL, ON, Nov. 13, 2014 /CNW/ – Mazda Canada Inc. announced today a new Unlimited Mileage Warranty, eliminating the distance limitations on their factory warranty coverage allowing owners to drive as much, or as far, as they want. 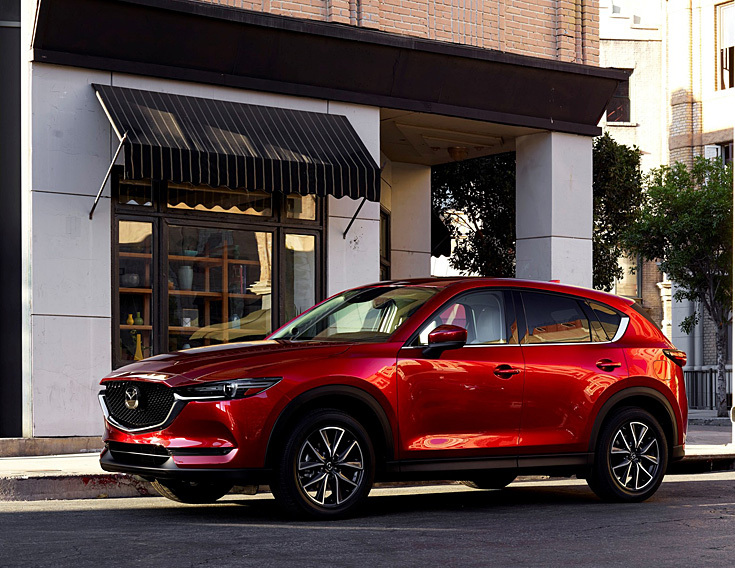 The Unlimited Mileage Warranty becomes the new standard factory warranty on all Mazda vehicles starting with the 2015 model year. 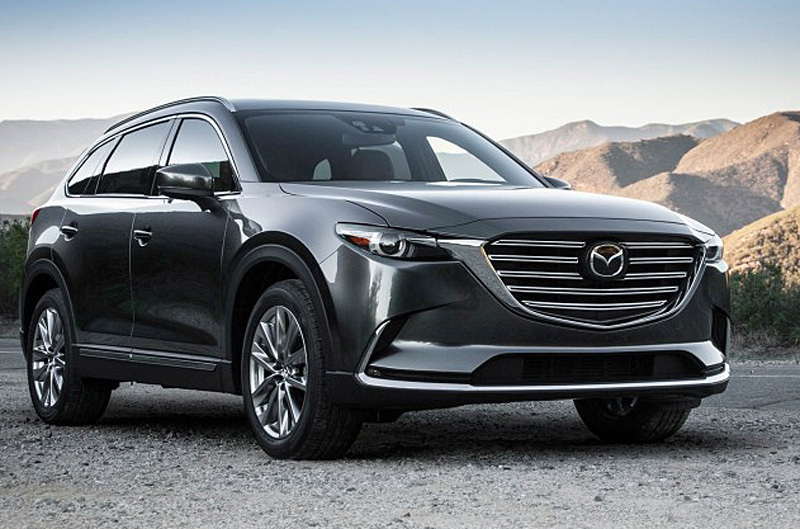 The basic warranty for Mazda vehicles covers all parts found to be factory defective for 3 years, regardless of the number of kilometers driven. Additional warranties cover Powertrain components for a period of 5 years, unlimited mileage; body sheet metal perforation for 7 years, unlimited mileage; and roadside assistance for 3 years, unlimited mileage.